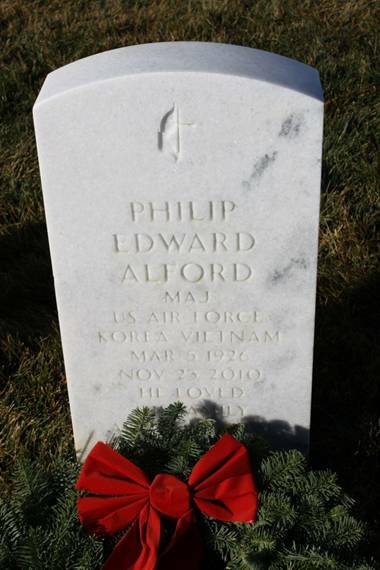 Alford, Philip Edward—Born March 5, 1926 in Anaheim, CA, passed away November 23, 2010 in Sacramento, CA with his loving family at his side. 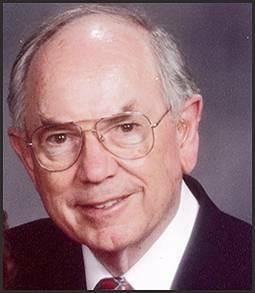 Philip is survived by his wife, Ina Nell Alford; daughter Jeanette Tejes and husband Greg; grandchildren Jessica Miller and husband Ruston, Amanda White and husband Jared, Joshua Tejes and wife Jenni, Hannah Mount and husband Ryan, and Benjamin Tejes; great-grandchildren Roderick, Jeressa, Samara, Chase, Melanie, and Esther; identical twin brother Frank Alford and wife Ruth; and sister Jeannine Megert. A WWII and Korean War veteran, Philip was a pilot in the U. S. Air Force, retiring as a Major after 21 years of service. Family and friends are invited to the visitation on Tuesday, November 30, 2010 between 5:00-7:00 p.m. at Harry A. Nauman & Son, 4041 Freeport Blvd., and the memorial service on Wednesday, December 1, 2010, 1:00 p.m. at First United Methodist Church, 2100 J Street. Interment at Sacramento Valley National Cemetery in Dixon private. AAFA NOTES: SSDI records confirm the birth and death dates of Philip Edward Alford (SS# issued in CA), last residence Sacramento, Sacramento Co., CA. 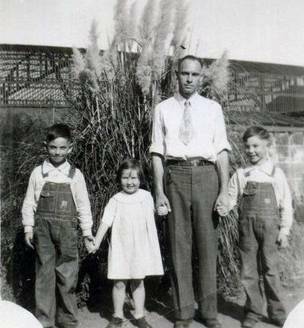 Philip is the father of Nell Jeannette Alford Lee Tejes, AAFA #0650, and the twin brother of Andrew Franklin Alford, AAFA #0668. Numerous photos of Philip and his family are posted at his Dignity Memorial. His lineage: Philip Edward 1926 CA1, Jesse Ellis 1898 MN2, Lewis Austin 1871 MN3, Alonzo 1842 NY4, Lewis 1814 VT5, Ashley Owen 1770 VT6, Benedict 1716 CT7, Benedict 1699 CT8, Jeremiah 1655 CT9, Benedict 1619 England10.